"Comprehensive and highly accessible, Intersectionality is set to become the go-to book for students, activists, policy makers, and teachers looking for an analytic tool to help identify and challenge social inequalities and achieve social justice." 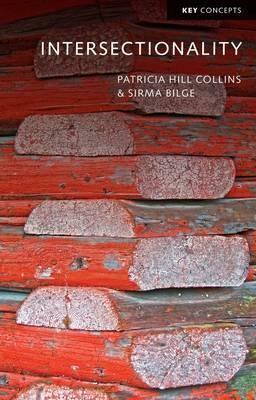 "Patricia Hill Collins and Sirma Bilge shed new light on intersectionality by showing how people across the globe use it as an analytical and organizing tool for protesting against social injustices and solving social problems. Their clear explanations and real-world examples covering a wide range of issues make intersectionality highly accessible and practicable to scholars, students, and activists alike. This book will be essential reading for understanding how power operates and is contested in our neoliberal age."